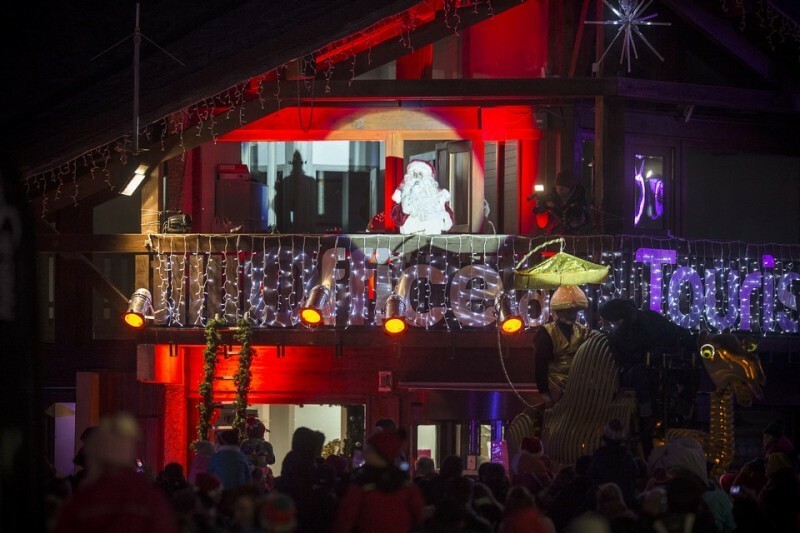 Winter events in Morzine, Les Gets & St Jean d’Aulps. 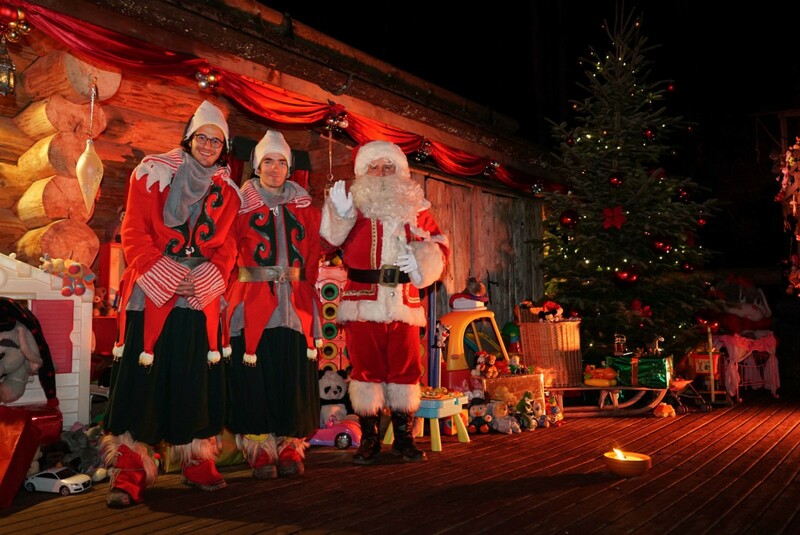 Father Christmas and his faithful elves live together in their grotto, a log cabin in the middle of the enchanted forest high above the village. In this magical world, they work all the year making toys and presents for the big night on the 24th of December. Over the years, Father Christmas has developed his Christmas routines. From time to time he pops down to the village with his Elves for a bit of last minute shopping and to soak up the atmosphere. Children can visit him in his enchanted forest. Two weeks of magical performances to celebrate the holiday season. Fireworks displays, torchlight performances, music, light shows, a candle tree and enchanting artists. All to be enjoyed in the evening after skiing. Bored of seeing white everywhere? Get this date in your diary. You’ll first be decked out in a white suit, and then ski a special route through the forests with (all natural!) balls of colour fired at you. Safe and fun for all the family, it’s a ski run with a difference! 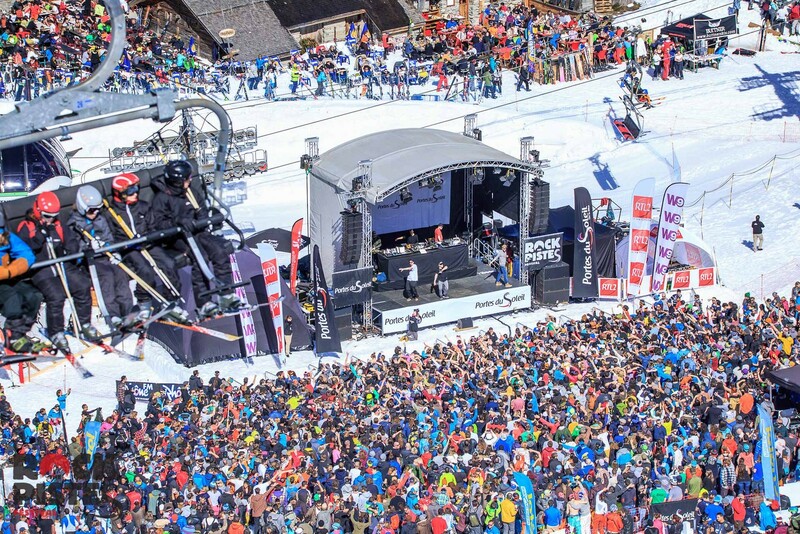 If you like live music and you like skiing, this is the week to come to the Portes du Soleil! Free concerts each day at 1.30pm in the ski area. Every day there’s a new location and a different group on stage, always surrounded by impressive mountain peaks. Ski to the gigs and use Rock the Pistes to discover new parts of the Portes du Soleil ski area. With over 50 concerts in the resorts in the evenings, there’s plenty to keep you entertained after the pistes close for the day. A fantastic week for children with free shows and workshops on offer. Skiing may be the main attraction, but we all know kids like to have a multitude of activities on offer. This is the perfect way to keep them busy and entertained without breaking the bank. 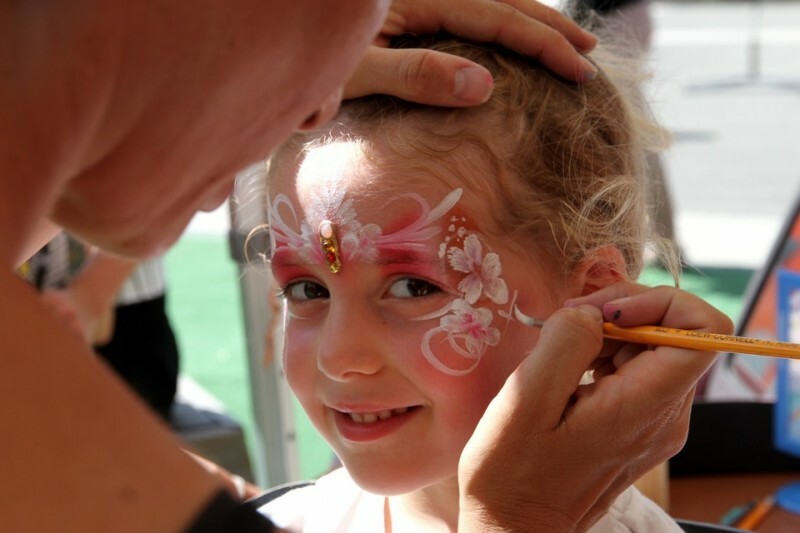 Arts & crafts, fun & games and exciting shows to watch. Contact us to make sure your next ski holiday is one to remember!